The voting season is upon us once again. With many important topics at hand, Californians have the privilege and duty, as Americans in a free country, to cast their votes in this upcoming November election. 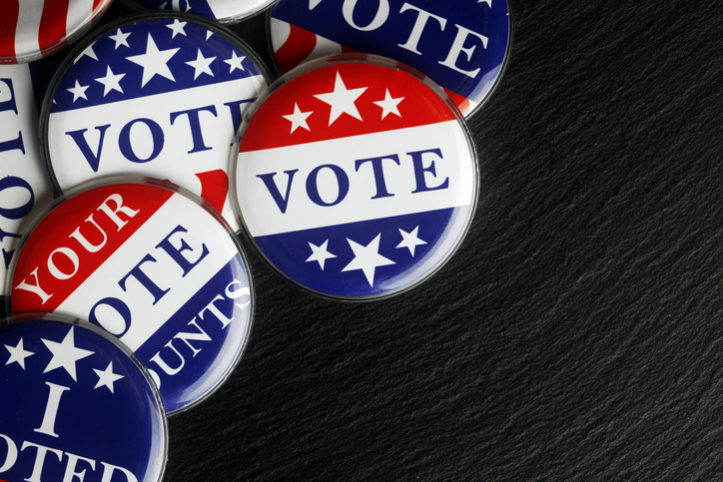 We want to share with you 10 reasons why voting is important. Did you know that the turn out in most communities for voting in under 50%? Come people! We live in America, the land of the free, step up and do your part. Every vote matters! In Alaska, the congressional race was decided by a single vote out of 10,035 cast in 2008. Another case in U.S. history voting was in New Hampshire for the Senate race which was decided by two votes out of 102,066 in 1974. So, get out there and vote, your vote could make all the difference. It is a constitutional right and privilege that our founding fathers stood for. If you don’t vote for your own interests, who will? Young voters account for half of the voting population, making them a powerful political force. Young people need to vote to directly influence issues that might affect their lives for years to come. It is easier than ever to be an educated voter. Everything is at our finger tips! The internet is an online climate where young and old voters can form a clear picture of candidates and their platforms through all types of social media applications. For the young crowd, you may not care now but you will in the near future. When you get a house, a steady job, marriage, or perhaps a divorce, experience the health insurance world and other important obligations and you come face to face with these challenges, you will care much more about the issues affecting your living circumstances. Voting is a right that generations of Americans have struggled to win. Many people in other countries are still fighting for it. Everyone has a voice and wants to be heard in one way or another, THIS IS YOUR VOICE!